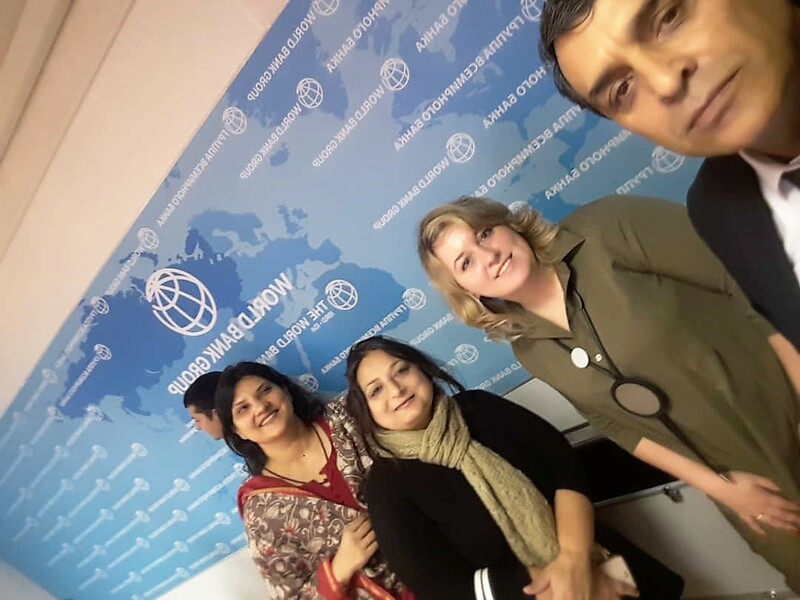 On March 22 the Moscow’s office of the World Bank held a seminar dedicated to the Russian higher education training programs on education quality assessment. The meeting featured the representatives of the countries participating in the Russia Education Aid for Development (READ) Program. Tigran Shmis, Senior Education Specialist of the Education Global Practice, World Bank, presented the report “READ in Russia and abroad. Topical issues of education quality development and its impact on human capital assets in the READ countries”. 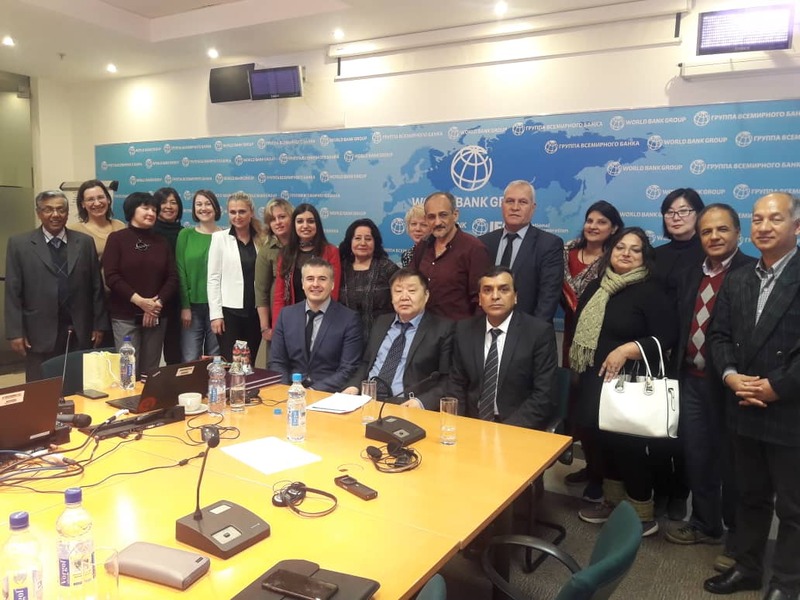 Director of the Center for International Cooperation in Education Development (CICED) Artem Stepanenko shared the experience of CICED in Russia and CIS countries, and the importance of Master’s programs for research projects conducted by the Center. 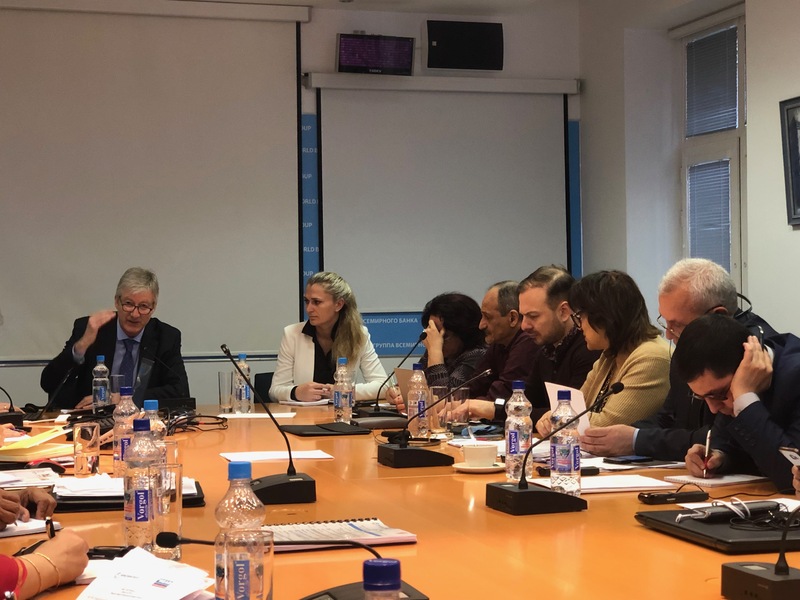 The round table discussion provided opportunity for the Russian partners HSE, MSSES and MCU to define prospective areas for cooperation with the READ countires in the spheres of higher education and science. The educative visit proved to be very informative and though-provoking, offering the READ countries to consider such matters as implementing the best practices of Russia’s higher education, developing joint degree programs, defining important aspects of education quality assessment, participating in global inter-university research projects.